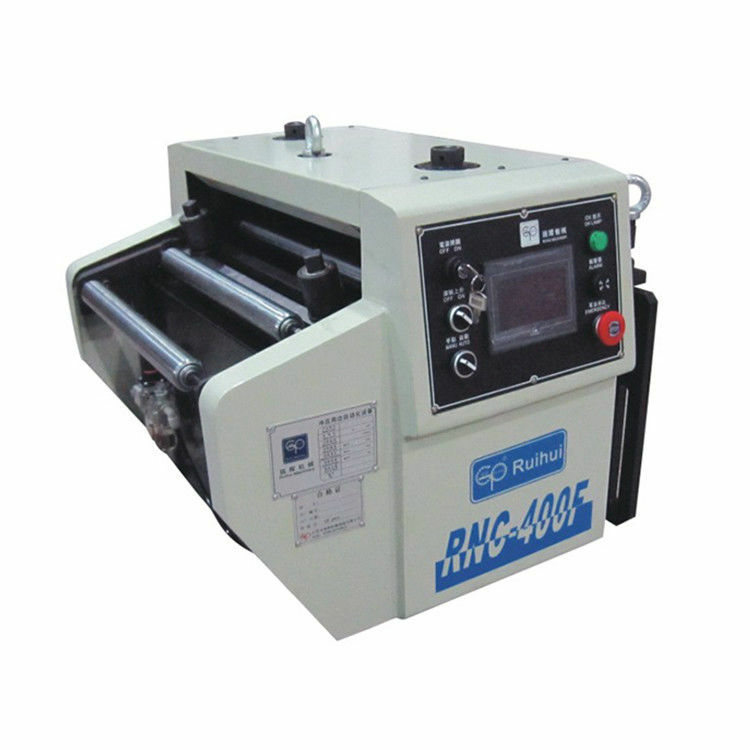 Previously unattainable high-precision numerical is made possible by CCS(computer controlled servo),for fast and accurate performance. 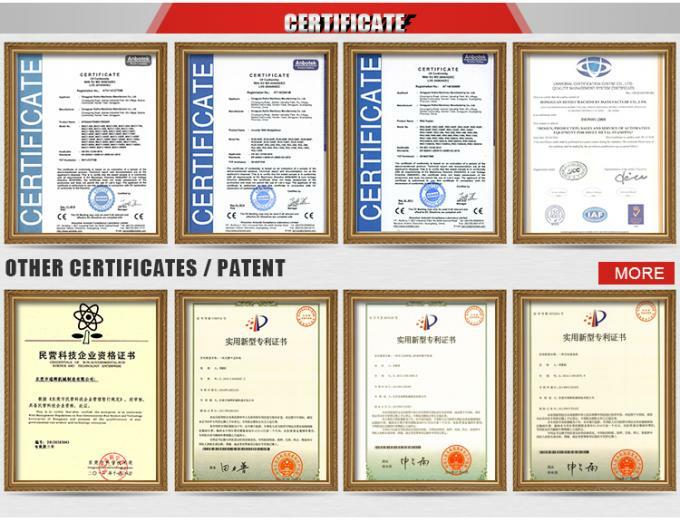 Remark:Specifications are sudject to change for improvement without notice. 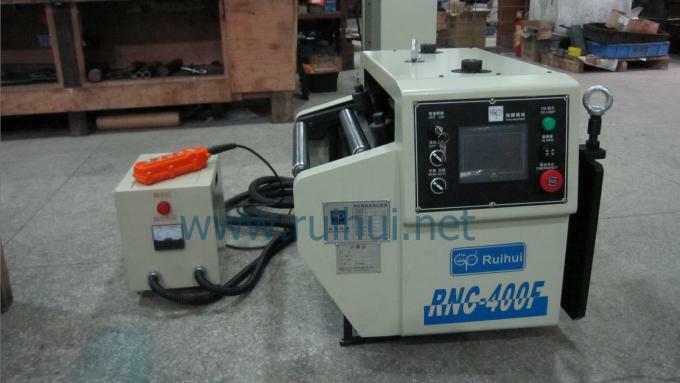 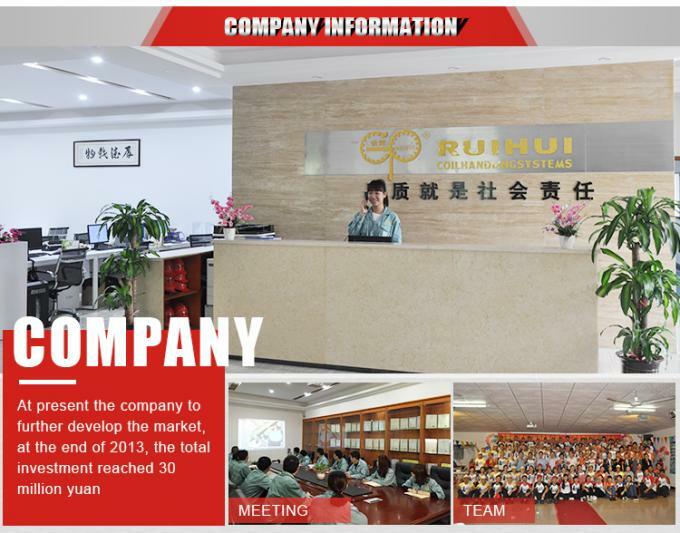 RUIHUI founded in 2000, the technology of automation periphery is from Japan.Now RUIHUI is a Japanese brand and the same technique of sheet metal stamping surrounding automation equipment manufacturer. 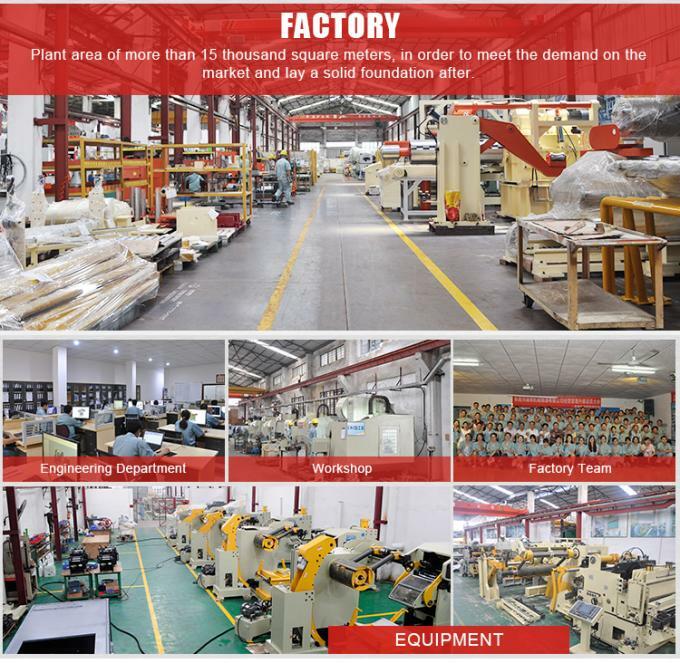 RUIHUI has been learning Japan and Germany technology, and using high standards of principle in the parts selection, for assembly process and spare parts, adhere to the requirements in accordance with the original design standard, and into each manufacturing process. 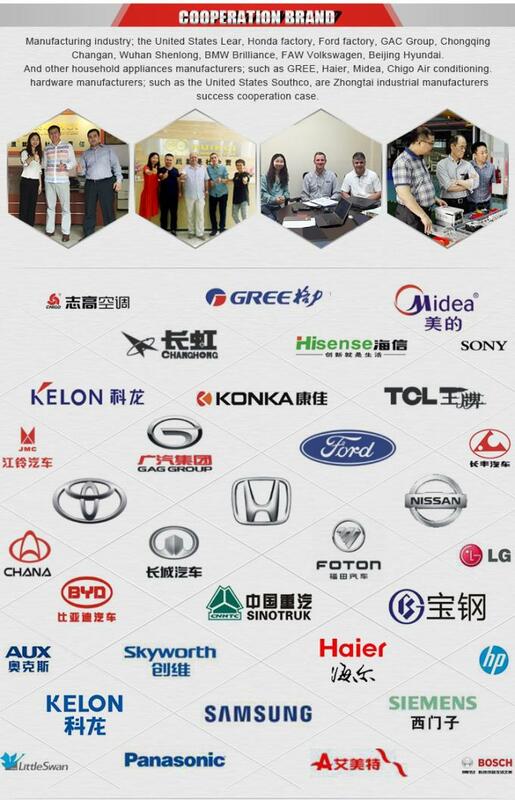 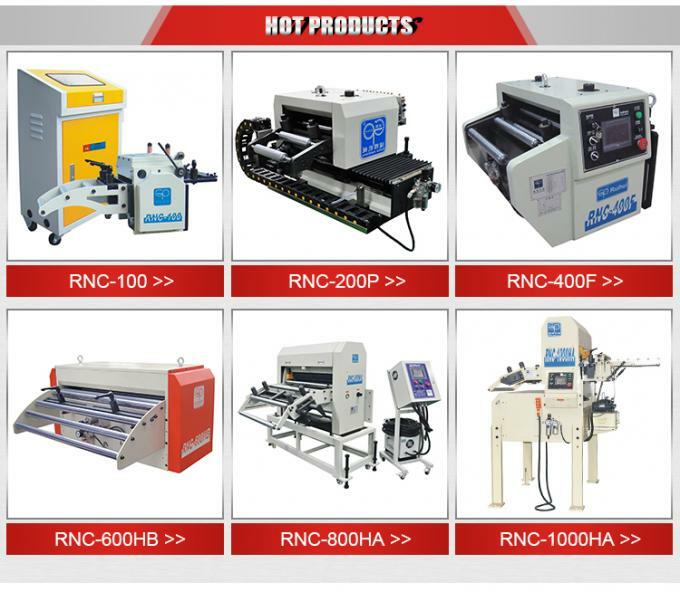 In 20 years has accumulated experience and excellent design ability of Japanese engineers guided RUIHUI highly responsible for industry and RUIHUI strong executive team, created a batch of well-known auto parts manufacturers, allowing them to reach higher level in same industy,and investment less.